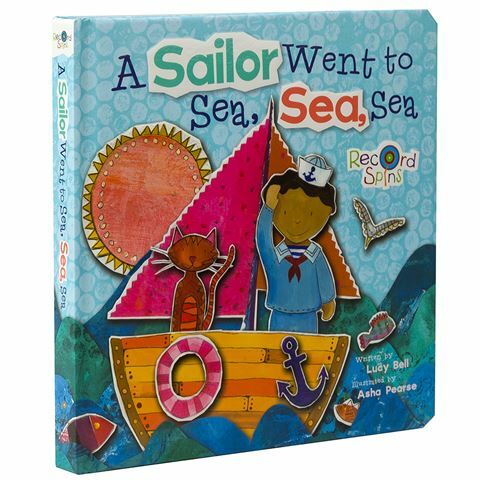 The silly tongue-twister A Sailor Went to Sea, Sea, Sea gets everyone singing and reading along, while introducing homophones in this fun take on words that sound the same but have very different meanings. A cute story about a sailor’s adventures with lots of rhyming words to sing along. Sweet illustrations by Asha Pearse. Part of the Record Spins series. Suitable for ages 6 to 7. Dimensions: 19.5cm (l) x 2.5cm (h) x 19.5cm (w).